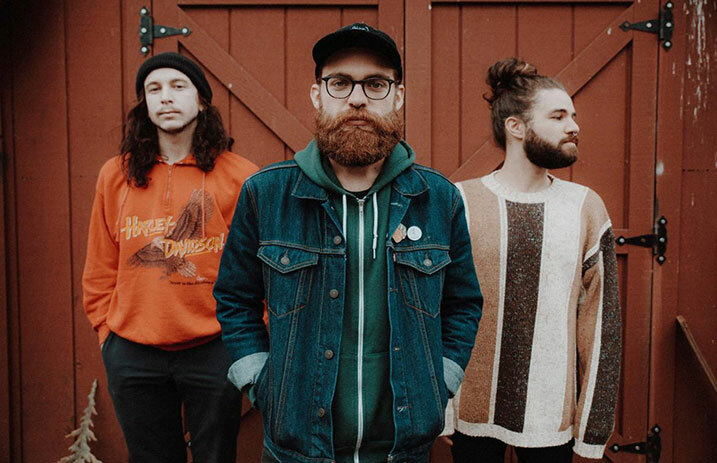 Super Whatevr are three gentlemen always having fun—and now they're the newest members of the Hopeless Records family. Check out their new video for “Good Luck” below! To help celebrate the signing, Super Whatevr has re-released their debut EP, Good Luck. Super Whatevr has just recently finished recording their debut album which will be released later this year. “On behalf of Super Whatevr we are extremely excited to be working with the Hopeless family. They have been incredibly kind to us and we can’t wait for the future of this project,” said frontman Skyler McKee. The band will also be hitting the road in March with Drug Church, including what's bound to be an amazing performance at the So What?! Music Festival in Dallas, TX. Take a look at the dates down below! “I want you to learn every word to the Good Luck EP and yell it in my face when we play in your town,” demands McKee. Good Luck is currently avaliable on iTunes, along with streaming on Spotify and Apple Music. Next articleNever Shout Never to play classic EPs in full at So What? !